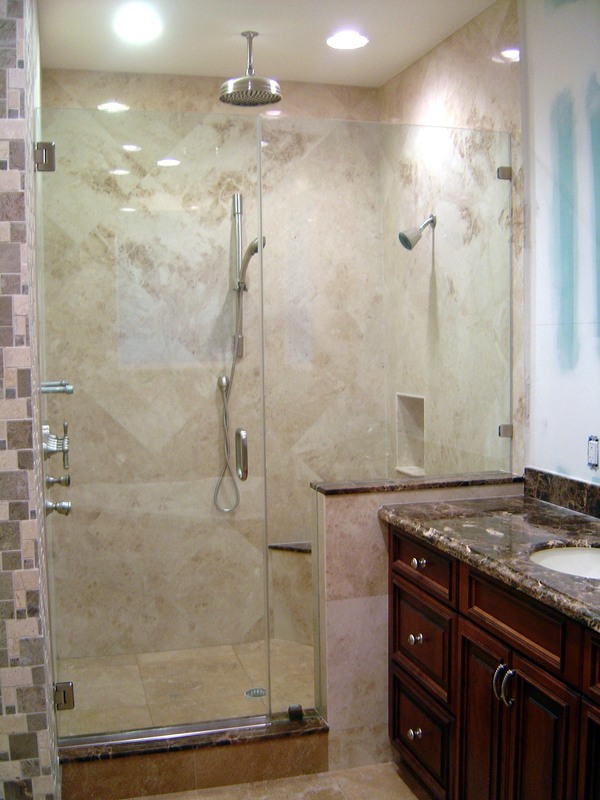 Lighthouse Point Shower Doors, Shower Screens and Enclosures and much more under one roof! Every homeowner in Lighthouse Point has their own ideas about an ideal bathroom. There are those who will choose design over functionality; and there are those who strongly believe that functionality is a way more important than design. Nowadays, shower doors and shower screens have gaining a lot of popularity in Lighthouse Point. This is because shower doors and screens are known to provide good protection and most importantly, these doors and screens will prevent water from seeping on to the floor of the bathroom. Moreover, shower doors and screens are just great for adding style and elegance to any bathroom space. Welcome to Temperglass USA! The leading manufacturer, supplier and exporter of Lighthouse Point shower doors, shower screens, shower enclosures and much more. Temperglass USA proudly providing shower doors, shower screens and shower enclosures in Lighthouse Point, USA. 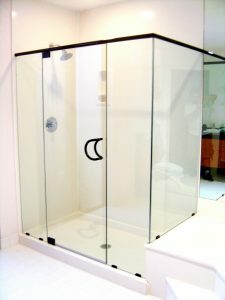 We offer only the highest quality Lighthouse Point shower doors to your full satisfaction, and we can meet all of your needs from a basic door to one with the most elaborate design; mirrors with and without bevel; table tops with a variety of shapes and thickness; European look shelves and brackets. Our Framed Doors come on these high quality anodized finishes: Silver (Chrome), Gold (Brass), Nickel, Brushed Nickel, Oil Rubbed Bronze and White. Confused by so many Lighthouse Point shower doors, shower screens and enclosure options? TEMPERGLASS can help. Our Lighthouse Point shower doors and shower screens specialists guys will work with you to find the perfect solution for your budget.